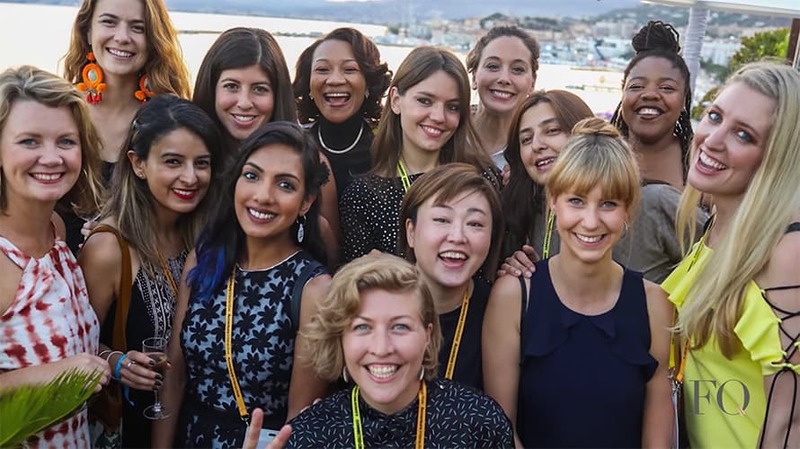 The Girls Lounge was a spot at this year's Cannes Lions where women could network comfortably. “Collision” is defined as a violent strike of one thing against another. It inspires action and can spark a fire. Beers may be onto something: Maybe the newest ideas and best solutions aren’t bred from collaboration, but rather from collision. In our industry, we’re colliding more than ever but there are ways that we can make these relationships even more dynamic. I co-hosted a Dinner for Ladies through the WIE Network with WIE’s Dee Poku and fashion designer Rebecca Minkoff. The event was put on in partnership with Deloitte Digital, Havas and Berlin Cameron. It’s not often that you see multiple agencies coming together to discuss what’s “beyond the pledge” for #TimesUp. The future of our industry could be saved by moving everyone forward together instead of competing individually. Maybe the newest ideas and best solutions aren’t bred from collaboration, but rather from collision. Find inspiration in programs like the CMO Growth Council at Cannes, where CMOs from 25 leading brands came together to discuss strategies for long-term growth. Another good example is Amazon and Huge’s “change for good” hackathon where the companies organized a competition to raise awareness for international issues while also creating a platform for teams to develop ideas on the ground that would become real products benefiting people around the world. 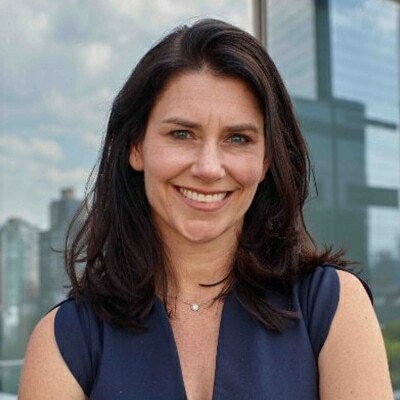 This fosters teamwork on so many levels, but it’s especially admirable to see companies crossing the proverbial aisle to innovate in the name of social good. How we lead is changing, with millennials looking for a more open, authentic relationship with their boss instead of the traditional top-down management we’re accustomed to. It’s important to foster an open dialogue about everything from work to setting career goals to mental health, because our teams will be more productive and engaged if they feel like their voices matter. Gen Z is the first generation to feel that they have power right now. They aren’t waiting to rack up 20 to 30 years of management experience before they start enacting change. In fact, Girl Up and BAV’s new “Her Gen Z World” study found that 70 percent of survey respondents believe their lives need to make a difference in the world, so we should give them a seat at the table and a mic. We have to hear Gen Z’s voices and enable them to take action, considering we have as much to learn from them as they do from us. The most interesting sparks happen when two people are so inspired by one another that they just have to create something together and money is not the key driver. There are a beauty and peace that come from mutual uplifting. We talk about a human approach to the consumer, but we should also be taking that approach to clients. Give yourself the freedom to come up with a bold idea. Don’t worry about your stock price. Collisions or collaborations, whichever word you gravitate toward most, are the most rewarding when we bring what makes us special and unique to the table. Partnerships that can produce the best results will be the most rewarding when we focus on our core strengths—what makes us special and unique—and partner together whenever we can for the best result. Rebecca Minkoff said it best: “Collaboration is always in fashion.” Let’s band together in the smartest, most effective ways possible to ensure that collaboration—or collision—aren’t passing fads.